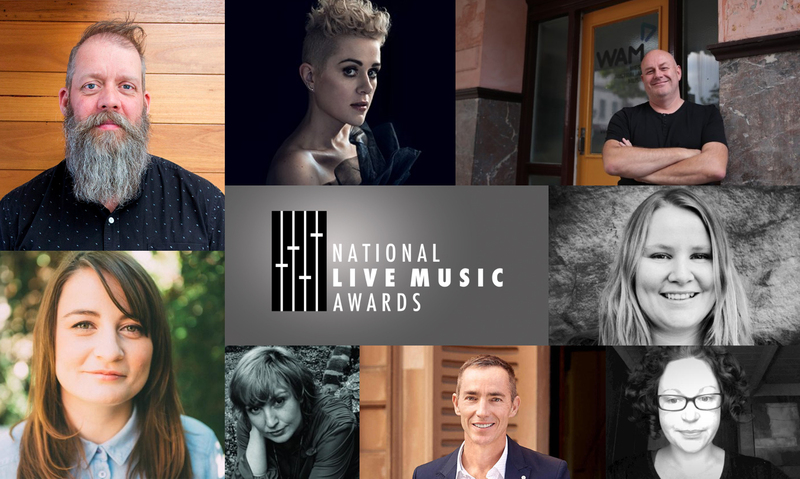 The National Live Music Awards (NLMAs) are thrilled to announce the complete selection of board members as well as the first venues set to play host to the event when the awards takes place across every State and Territory in the country on Tuesday 29th November 2016. 11 board members have been appointed for the NLMAs, in place to elect the judging panel and approve all major decisions behind the awards. The members are spread around the country to ensure every corner of the country is covered and supported by this event. In an industry first, the NLMAs will be taking place across all of Australia, with every State and Territory represented with awards and events that will be part of ARIA Week festivities. With the exception of the ticketed Sydney Gala Event at The Basement, where the National winners will be revealed, all events will be free to the public. Tickets to these events will be made available through an online RSVP system. Further details on this, as well information on how industry and public alike will be able to attend the Sydney gala will be revealed in October, as will the venue for the eighth city – Canberra.